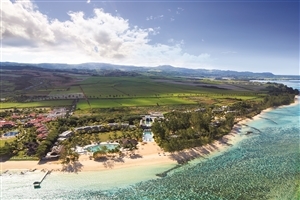 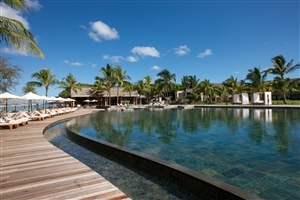 Indulge yourself and your family on the Mauritius holiday of a lifetime with a stay at the luxurious Outrigger Mauritius Beach Resort, located on the pristine shores of Bel Ombre. 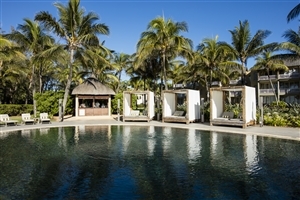 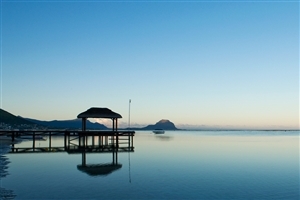 Secluded and calm, the Outrigger Mauritius Resort & Spa comprises of 181 spacious and stylish guestrooms and suites, each of which face out onto the Indian Ocean, while many are also located on the beachfront. 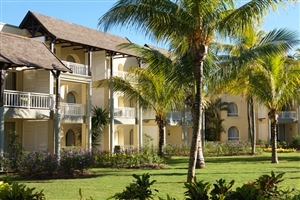 Facilities include six international and local restaurants, three swimming pools, a spa, a kids' club and complimentary Wi-Fi Internet access. 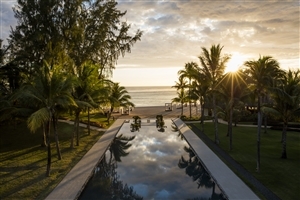 Discover a beachfront paradise this year with an unforgettable stay at the marvellous Outrigger Mauritius Beach Resort, set on the calm shores of Bel Ombre on the exotic island of Mauritius. 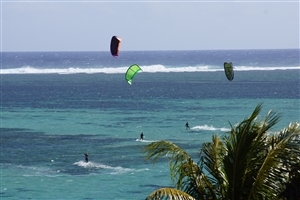 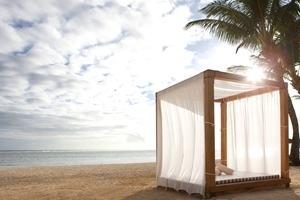 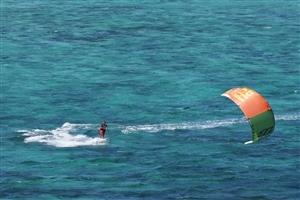 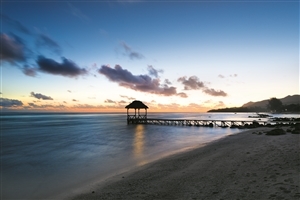 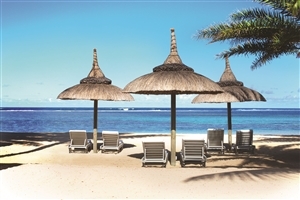 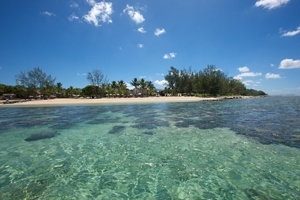 Treat yourself to the Mauritius holiday of your dreams at Outrigger Mauritius Beach Resort, where a luscious, secluded setting of crystal-tinted waters, ravishing beaches and extraordinary weather awaits you to take your breath away. 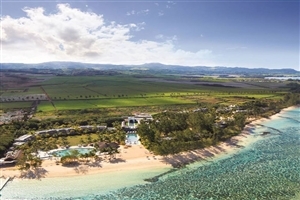 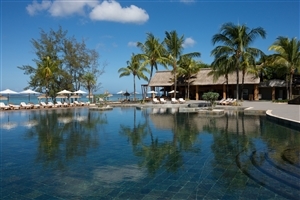 Outrigger Mauritius Beach Resort comprises of 181 stylish and spacious guestrooms, each of which faces out onto the Indian Ocean, while many are positioned on the edge of the beach for greater luxury and refinement. 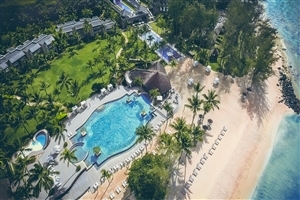 Facilities include six superb restaurants showcasing the finest flavours from around the world, the Navasana Spa, complimentary Wi-Fi Internet access, a fitness centre, three swimming pools and a kids’ club. 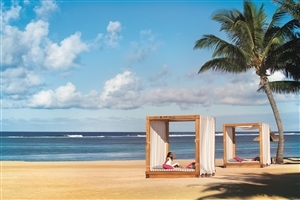 The Deluxe Seaview rooms at Outrigger Mauritius Beach Resort offer 63sqm of accommodation space and face out towards the sparkling Indian Ocean. 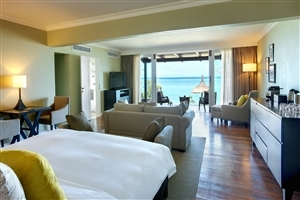 The room can accommodate up to 3 people. 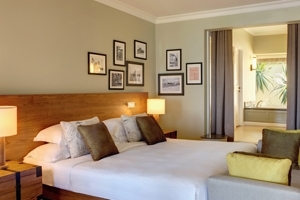 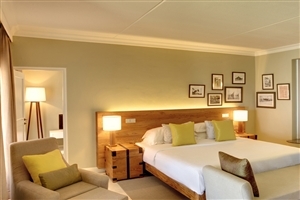 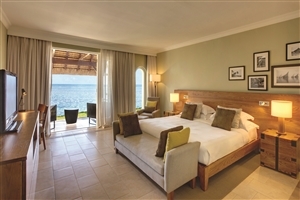 The Deluxe Family Seaview rooms at Outrigger Mauritius Beach Resort offer 74sqm of accommodation space and can accommodate up to 2 adults and 2 children, making it ideal for larger groups and guests travelling with children. 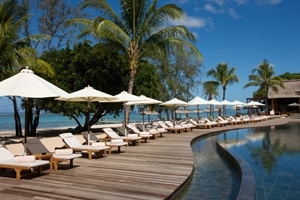 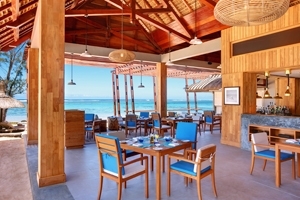 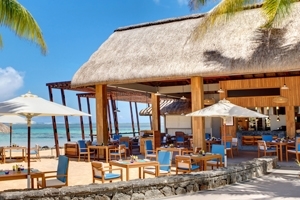 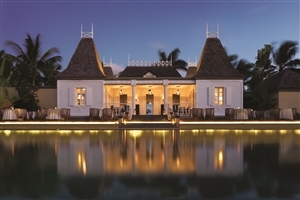 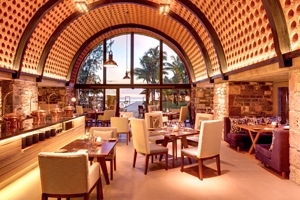 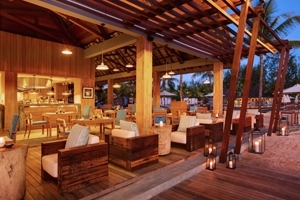 The Beachfront Club rooms at Outrigger Mauritius Beach Resort offer 63sqm of accommodation space and allow guests access to the exclusive Club Lounge, where upgraded services can be enjoyed. 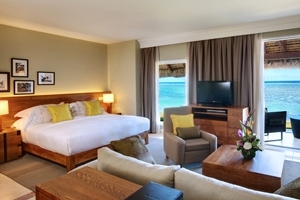 The Beachfront Junior Suite at Outrigger Mauritius Beach Resort offer 78sqm of accommodation space, including an extended living area for greater comfort, whilst its position puts you within easy reach of the beach. 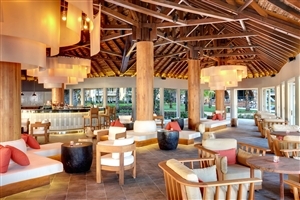 Guests will receive Club Lounge access. 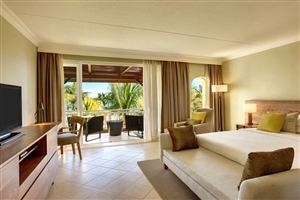 The Beachfront Senior Suite at Outrigger Mauritius Beach Resort offers 130sqm of accommodation space, including a separate bedroom and living room area. 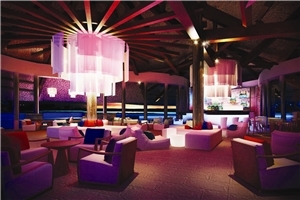 Guests will receive Club Lounge access. 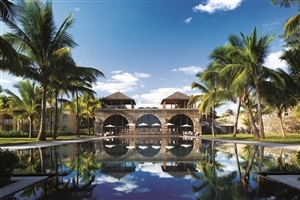 The Beachfront Villa at Outrigger Mauritius Beach Resort offers 675sqm of accommodation space and is located on the edge of the sands for stunning views and easy access. 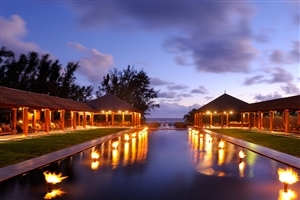 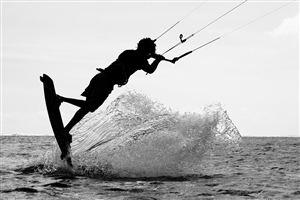 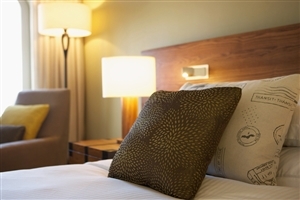 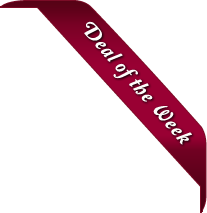 Features include exclusive Club Lounge access ad a dedicated 24 hour butler service.